American Girl Debuts First Boy Doll, Logan Everett — See What He Looks Like! It’s a boy! 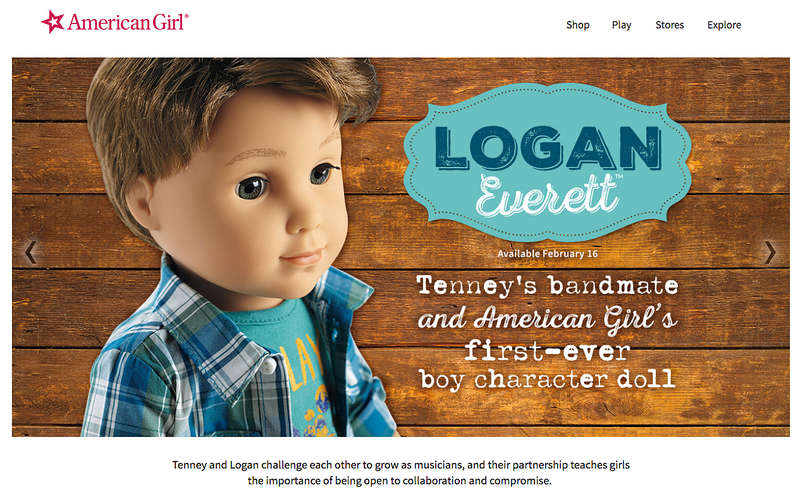 For the first time in American Girl’s 31-year history, the company introduced a boy doll, named Logan Everett, on Tuesday, February 14. The 18-inch Logan doll has brown hair and gray eyes and wears a plaid blue and green button-down shirt, a graphic T-shirt and dark jeans. He plays the drums in his female friend Tenney Grant’s band. A miniature drum set is included as the doll’s accessory. Both Logan and Tenney will be officially released on Thursday, February 16. PHOTOS: Stars — They're Just Like Us! 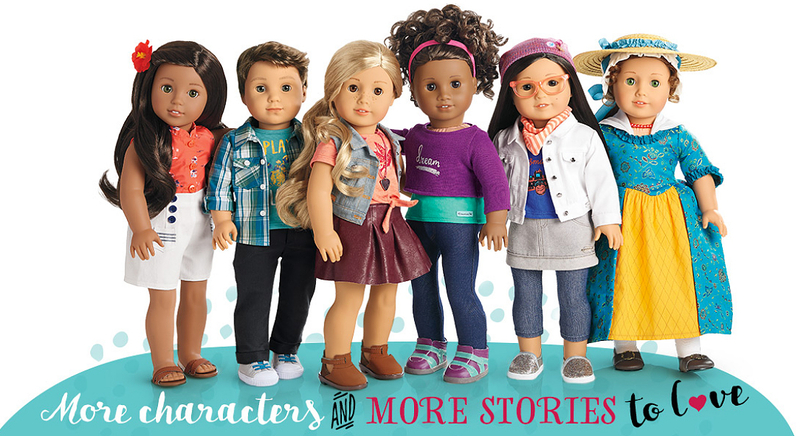 Last December, American Girl introduced its first-ever African-American Girl of the Year doll, Gabriela McBride. The dollmaker, which first gained success with its historical characters such as Kirsten Larson and Molly McIntire, debuted its first black doll, Addy Walker, in 1993. Logan will sell for American Girl’s standard retail price of $115, which includes the doll and a book.